I have a really cool job. 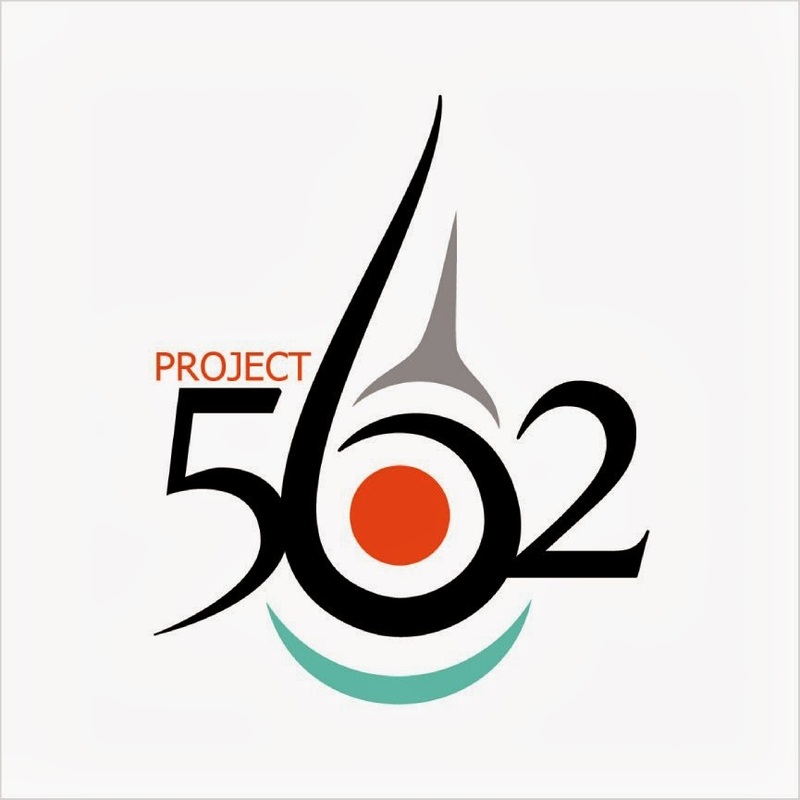 I get to work with Native American fashion designers and artists on a daily basis. I'm hardly an artist, but their creativity inspires me more than they'll ever know. 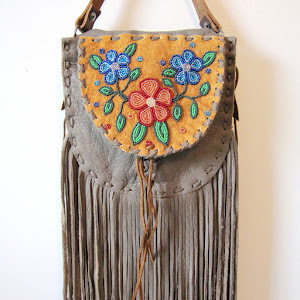 A couple weeks ago, I was on the phone with one of the artists represented on the Beyond Buckskin Boutique site. 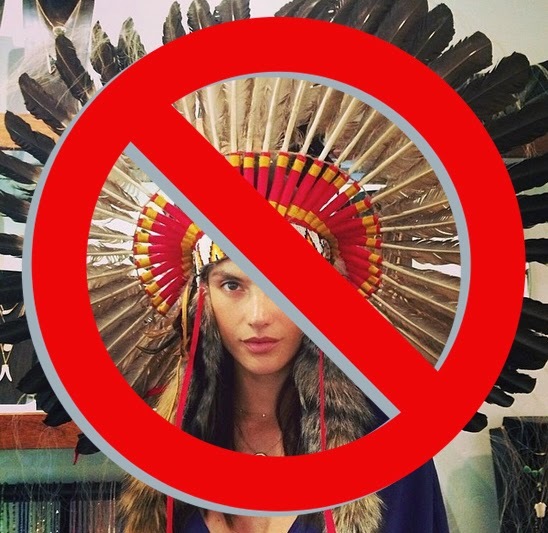 Her name is MaRia and she heads up the super fresh Native-centered small jewelry business known as Mea B'Fly. 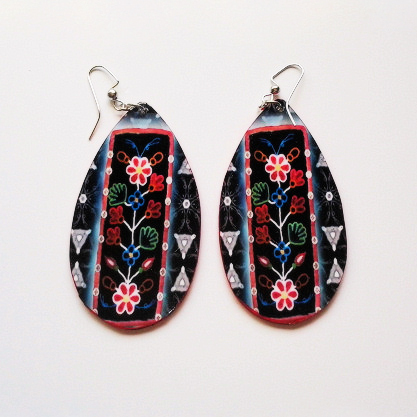 She had an idea to do a collaboration with Beyond Buckskin for an exclusive earring design. I immediately got very excited, and my brain swirled with a ton of cool ideas - I mean, what would you do if you got the chance to create your own remixed tradish earrings? As soon as I could spare a second, I scoured through my computer image files for some good options. I sent her three images, and she selected the last one - they were snapshots of a pair of Chippewa Women's Leggings from around the turn of the last century. Chippewa women's leggings are beautiful. Often, during this time, they were made using a rich black velvet, and swirls of floral beadwork decorated the surface. Floral beadwork was put on leggings (well, it was put everywhere), but it was put on leggings and moccasins in particular because the idea was to draw a clear physical connection between the power (and beauty) and medicine of the earth (and her plants and flowers) and us, the Anishinaabe, the Human Beings. The deep and important connection between the plants on the earth and us is visualized in this manner. Yes, floral work was introduced by the missionaries, but as soon as Native women got their hands on this new style of beadwork and decoration, they took it to new levels because it made perfect sense from their cultural worldview. It is believed that floral work can be deciphered - that is, certain colors and shapes indicated certain plants, and a combination of certain plants could indicate medicinal recipes, certain locations, or even the ceremonial calendar and times of year. There's knowledge in our beadwork. It was a visual language, and, during the assimilation era, messages of survivance that kept beliefs alive were hidden in the flowers. While this style of beadwork was commonly associated with the Indians of the Woodlands area, the technique can now be found practiced by Native American artists throughout North America. And this, I think, reflects a blossoming of our Native cultures, like a perennial flower that had to go dormant through the winter due to harsh conditions, now is our Indigenous spring. 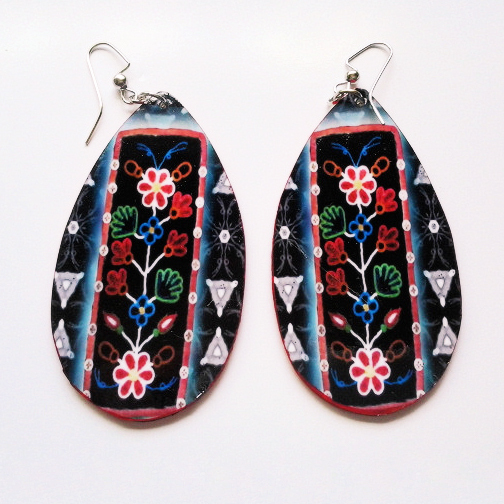 View the Chippewow Blossoms earrings online by clicking here. 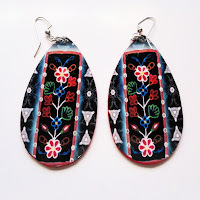 The title of the earrings was suggested by Flora Day Rider, and highlights the 'wow' factor of the beautiful floral beadwork created by Chippewa women for the past couple hundred years.